The ETC ColorSource Spot brings together the affordability of a four-color light engine with the build-quality and support of an ETC product. 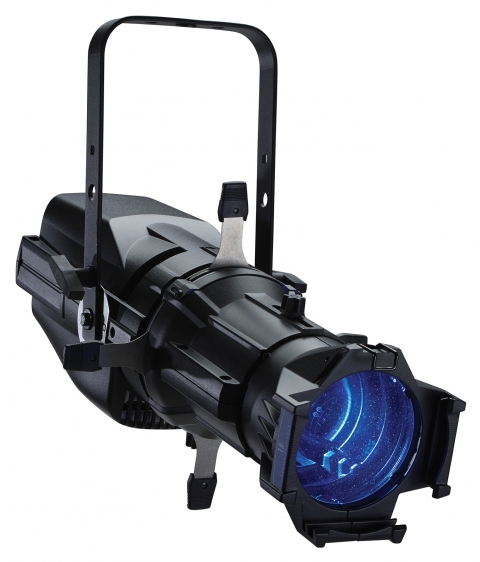 Using a unique mix of red, green, blue and lime LED emitters, the ColorSource spot allows for an amazing range of color and depth, unlike other low-cost LED fixtures. Because it utilizes standard ETC optics, adapters and accessories, it is a versatile solution for any lighting need. The Deep Blue ColorSpot replaces the blue LEDs with indigo for rich, saturated blues and magentas.